An ideal Ayurvedic preparation for liver disorders, highly effective for jaundice, acute and chronic inflammatory liver disorders, dyspepsia, loss of appetite etc., in various heptatocellular and heptocanalicular conditions. KAMILARI consists of the following ingredients. Thespesia populnea, Elettari cardamomum, Zingiber officinalis, Glycyrrhiza glabra and honey.Thespesia populnea, the main component of the formulation has been found to be interestingly endowed with hepatoprotective activity 2.A survey of literature revealed that Glycyrrhiza glabra 3 and Piper nigrum 4 were useful antihepatotoxics. 15 ml or 2 capsules 2/3 times daily one hour before meals. Duration: 4-6 weeks Adults: 15 ml. or 2 capsules 2/3 times daily one hour before meals. Children: 5 ml. or 1 capsule. For general health & as a prevention for jaundice and liver diseases: Adults: 15 ml or 2 capsules once everyday one hour before meals. Children: 5 ml or 1 capsule. Unless recommended by the physician Note: Please note that patients who suffer from jaundice and serious liver disorders, should avoid salt and oil, drink more boiled jeeraka water or tender coconut water and should stick to a bland vegetarian diet until their system becomes normal. In normal cases, there is no such above mentioned restrictions. inical evaluation of KAMILARI - An Ayurvedic Drug in the Management of Viral Hepatitis and Jaundice. KAMILARI - a popular marketed antihepatotoxic ayurvedic preparation which has been clinically evaluated for its efficicacy in viral hepatitis. 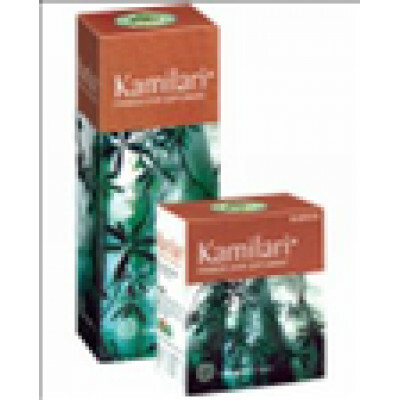 The study showed that KAMILARI was useful as an antihepatotoxic agent as it significantly reduced serum bilirubin. ALT and AST values within a week of treatment. KAMILARI is an ayurvedic preparation recommended as effective in the treatment of jaundice, acute and chronic inflamatory liver disorders, dyspepsia, loss of appetite, alcoholism, etc. This drug has received wide acceptance, as evidenced from local newspaper reports. 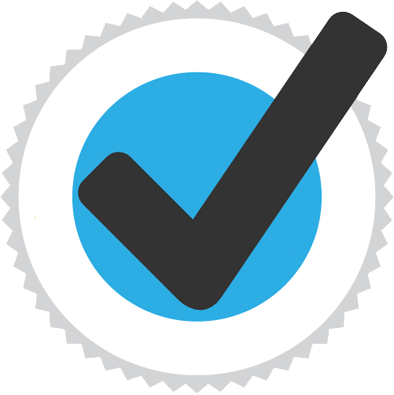 Animal experiments have shown encouraging results. 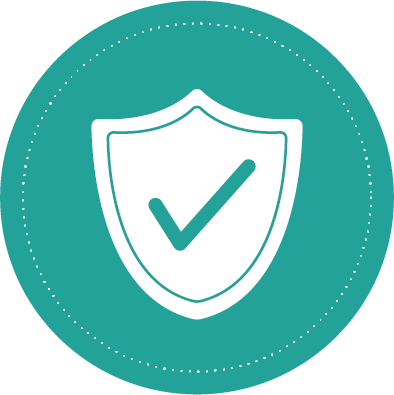 The present study was aimed at evaluating the safety and the effect of the drug. 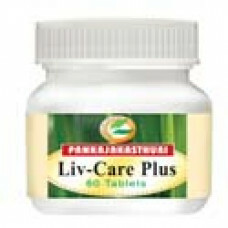 LIV-CARE PLUS TABLET The Ultimate Treatment For Liver Diseases Hepatitis is one disease that can b..